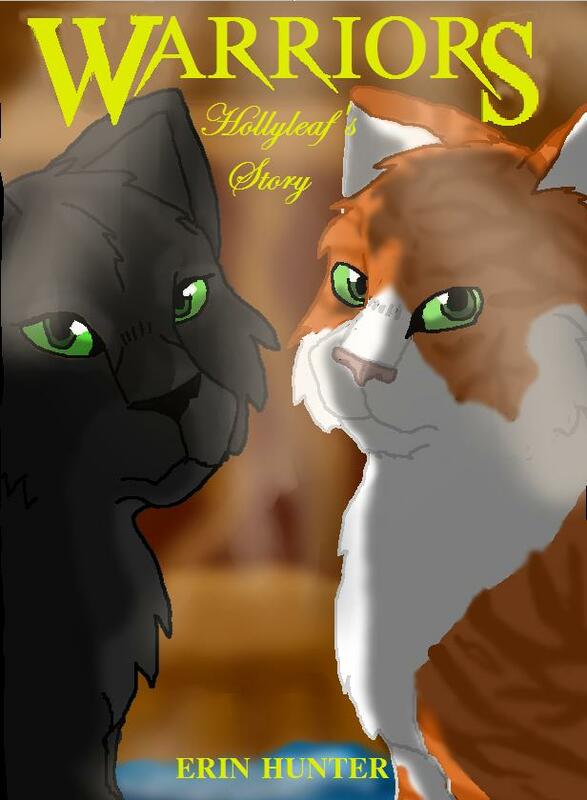 Hollyleaf's Story fã book cover. So siked for The Last Hope! I decided to do a fã made book cover of said book in title. X3. HD Wallpaper and background images in the Warriors (Novel Series) club tagged: warriors cats fallen leaves hollyleaf. This Warriors (Novel Series) fan art contains anime, banda desenhada, manga, desenhos animados, mangá, and quadrinhos.